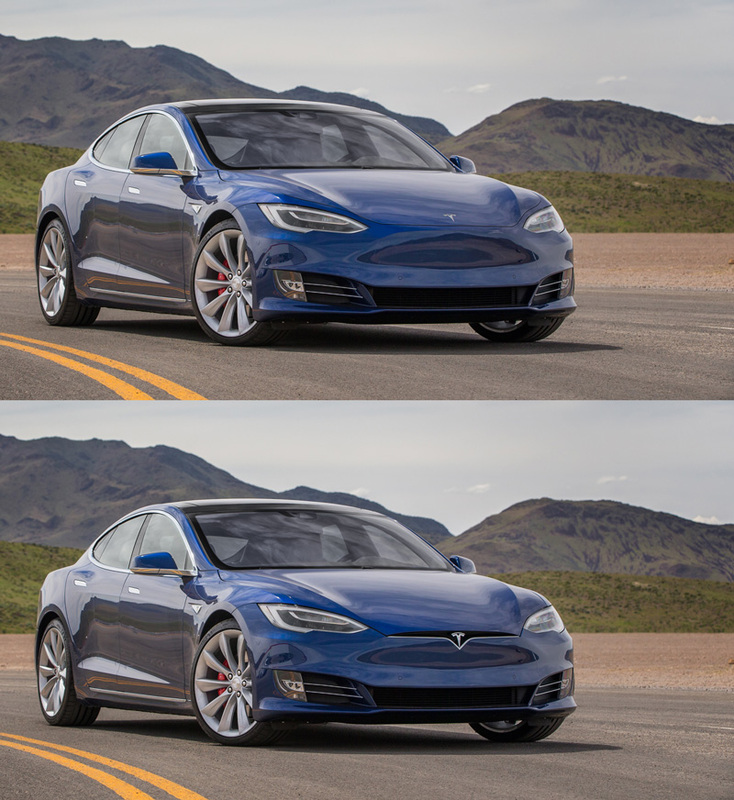 The Model 3 is about to come out, is it time to get rid of the Model S bumper-mustache? looks good but they should adopt more of a Porsche front end that has no upper grill at all. Isn't that what the chop and the Model 3 are like? The need for a grills has long been a drag inducing and efficiency sapping design requirement / constraint which has been beautifully (and not) embraced for decades. 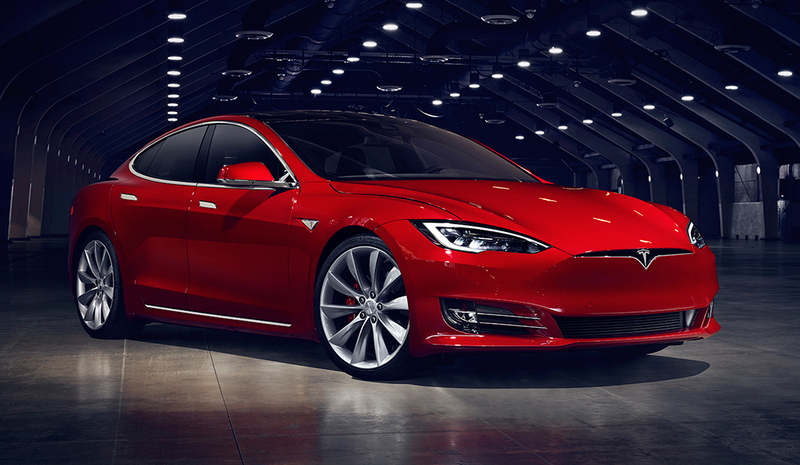 The Model S initially embraced this with that grey solid oval for familiarity sake in order to achieve a recognizable yet attractive look. As this familiarity gives way to an era no longer requiring a grille, the respective evolution of styling in general will be interesting and the hood shut line may itself become a defining design feature.